Appeal to the users’ senses by providing them a completely new perspective to look at your subject or object. 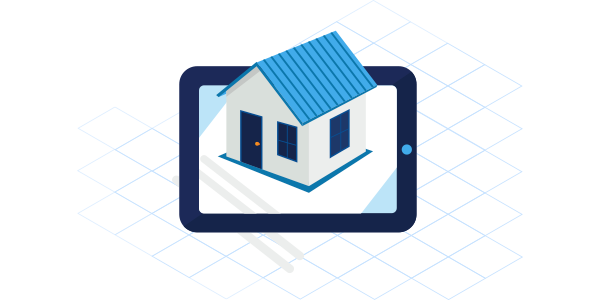 Deliver lifelike experiences to the target audience with visually rich and interactive 3D content by harnessing our AR capabilities and technical expertise. 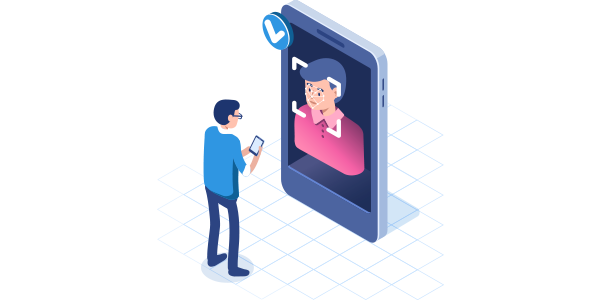 Augmented Reality is the next big technology that overlays digital environment in the real world to enable users with highly realistic experiences. 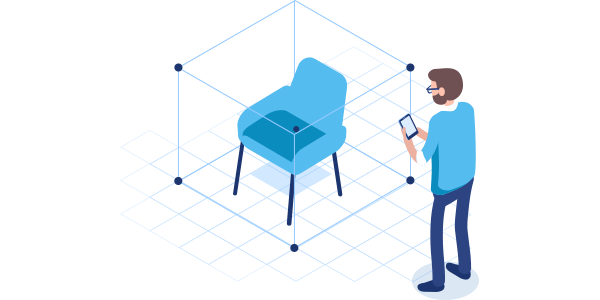 Credencys, an augmented reality development company, helps businesses, brands, and digital agencies adopt AR technology to address their different purposes such as training, marketing, maintenance and repairing, decor, shopping, logistics, manufacturing, and more. 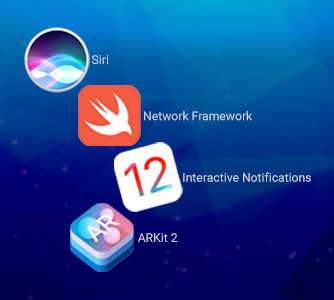 We offer augmented reality app development services for both iOS and Android platforms using the latest ARkit SDKs, frameworks, tools, & technologies to build high performing apps. Having more than a decade long experience for developing augmented reality apps, we can effectively merge computer-generated sensory such as images, videos, sounds, graphics or GPS data with real-world graphics, sounds, motions, and pictures. M-commerce AR apps allow ​​​​​​​users try products before making purchase by augmenting them on their face or body. 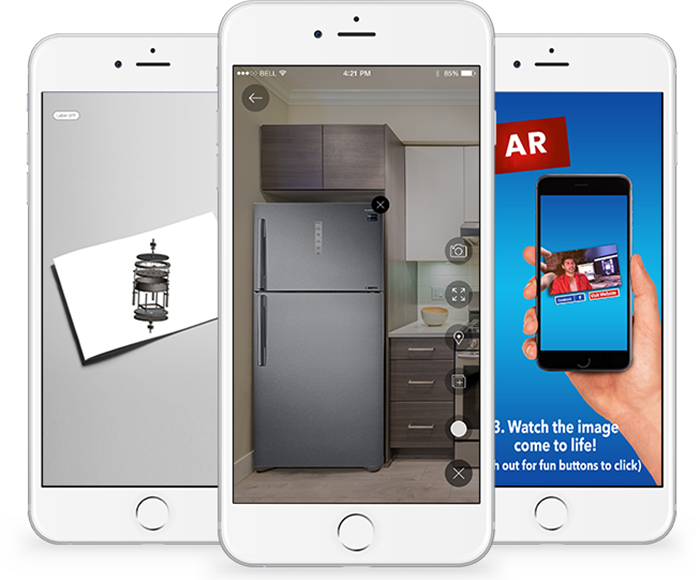 AR apps for consumer electronics companies allow customers to evaluate how the appliances look like in their selected location. AR-based educational and entertaining apps enhance creativity and imagination of the kids. Experiential marketing solutions deliver personalized and immersive experiences by tracking targeted objects. Businesses increase their sales by offering 3D and interactive display of the products during client meetings or events. Pharmaceutical companies can provide an effective demonstration of their products by exhibiting how the products exactly work. Design and modeling app enables construction companies to present 3D models of large scale civil projects that are under construction. 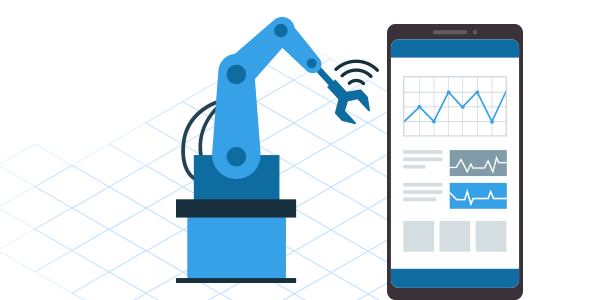 Industrial robot manufacturing companies allow users to interact with the app in real-time and get an idea about robots’ movement. Help customers in making a well-informed buying decision by enabling them with ‘Try Before You Buy’ option where they apply products on their pictures. Provide a better understanding of your subject/product by allowing the target audience to scan printed images to get a more realistic experience. Convert your prospects into clients by offering an interactive and immersive demonstration of your product through plane surface scanning. Educate users by augmenting information on target objects. 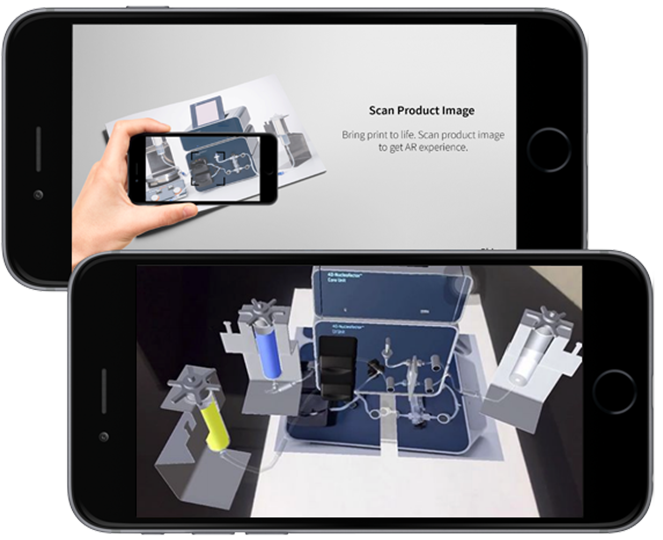 Give a detailed overview of the product/subject through object overlay AR solutions. Maximize customer footfalls by enabling customers with different offers and rewards when they enter into your geographical surroundings. 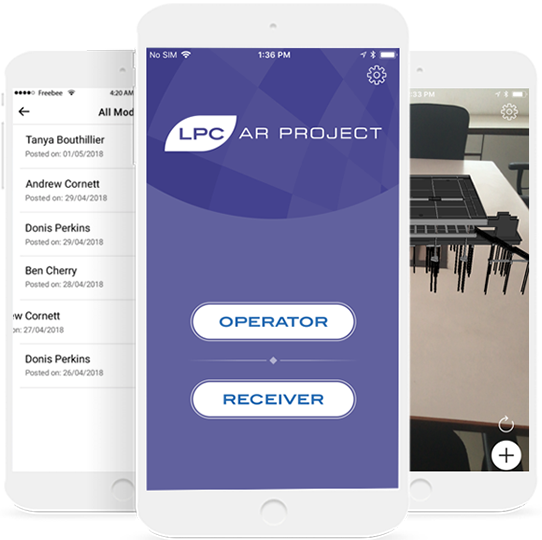 We developed an augmented reality app that helps sales and marketing department of the LPC Latina to present their construction approach by showing 3D structures of under construction large-scale civil projects. Why Choose Credencys for Augmented Reality App Development? 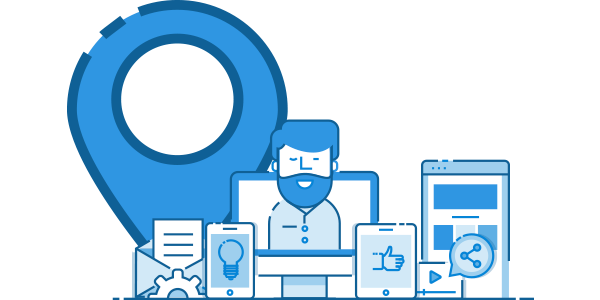 Stay more relevant to the users’ specific needs by enabling them with the personalized content. Impact your customers buying decisions by offering them a more realistic perspective about your products. Improve the effectiveness of sales & marketing campaigns through an immersive demonstration of your product or process. Helping businesses and digital agencies to create and deliver highly interactive experiences by developing custom augmented reality apps. 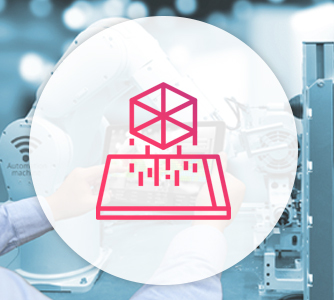 Get access to our skilled AR developers who build high performing solutions applying the latest techniques. Get access to our dedicated AR team that transforms your concept in reality through proven methodologies and transparent working pattern. How AR Development can Benefit your Business? Increase the perceived value of your product and brand by providing visually rich experiences to the targeted customers. Transcend your customer experiences by presenting augmented elements in the real environment and keep them coming back. 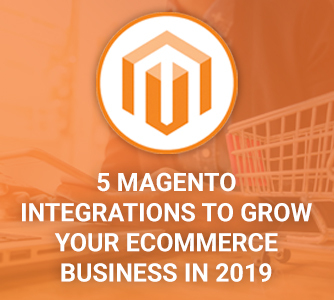 Boost customers engagement with your products by enabling them with relevant information and meaningful experiences. 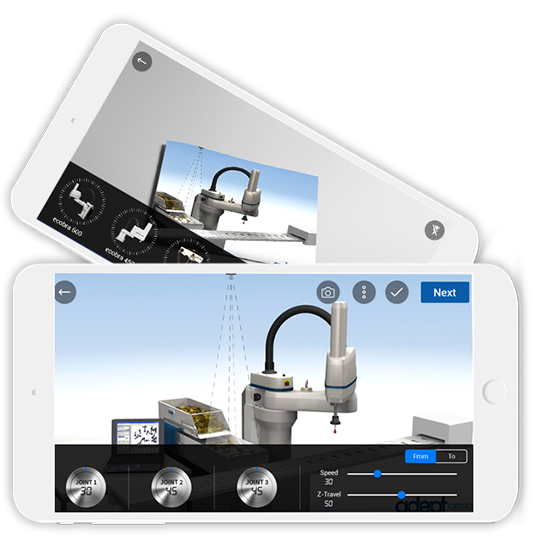 Improve productivity of your employees through quick learning and information sharing using augmented reality apps.